The city, which is located at the foot of the dozing volcano, attracts fans with the southern sun, great pizza, and cultural recreation. In Naples, life is the key, and to break into this flow is best with the breeze. The transportation tourist company offers the rental of minibusses in Naples so that everyone can make an exciting adventure in this marvelous place. During this trip, the visitors will see castles, museums, observation platforms with the best views - the whole of classical Naples. From an excursion to Naples, tourists should expect not only historical things: it is a real immersion in the city and what it is famous for. Moreover, Naples, for example, is renowned for its pizza. It was here that the recipe of the famous "Margarita" was born, which everyone should try during the excursion in this city. Therefore, this service can suggest to each visitor an excellent café to try this delicious meal. 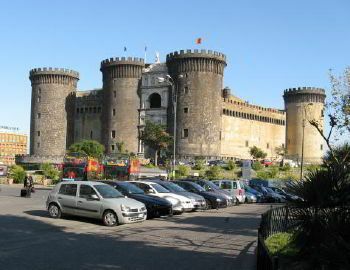 Fans of shopping will be a real joy excursion in Naples with visiting the shops and a trip to the outlet, where the attractive prices are combined with high quality. Everyone will find something to do in the city of sun, pizza and Italian hospitality are waiting for each tourist. 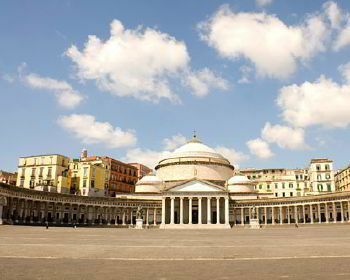 Rent minibus in Naples will help to understand this city form the inside, discover its history and modern life. The service has the best and the most reliable auto park. Each minibus is well checked and ready for another trip to Naples. All possible conveniences will be just the right things during such a journey. The interior made with style, and the salon is always in clean condition so that each tourist will feel himself at home even in the unfamiliar сity. During this minibus tour, Naples visitors can relax, eat or listen to the music while the driver will be guiding them to a planned location. The service works on the highest level providing each tourist an excellent trip all over the Naples. Each client of the company will be able to appreciate the quality of service and high level of professionalism that the working staff has. By booking a minibus in this company for family or friends’ trip, each customer receives a 100% guarantee that everything will go even better than it is possible to imagine. 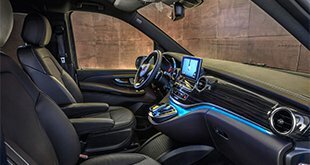 In the auto park of the service, there are exclusively reliable, serviceable cars, after all, the most important, is the safety and comfort of each tourist. Bus drivers have a driving license and extensive driving experience. Our fleet consists of modern and comfortable minibusses. All our cars undergo monthly safety checks and inspections. Our vehicles comply with seatbelt regulations. Our minibusses are ideal for group travel, whether for corporate events, team travel, school trips or larger family groups. Select from our modern fleet of vehicles with 8, 16 and 24 seat capacity and let us make your trip to Naples unforgettable! Renting a minibus with a driver none will have to worry about the safety of himself and his loved ones. 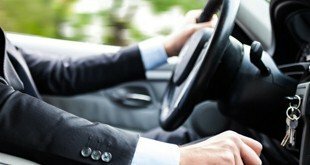 All drivers who work in this service know their business and devote themselves entirely to their work. Ordering a minibus with a driver the customer receives not only an experienced chauffeur but also a friendly, intelligent, affable person with whom it is pleasant to communicate especially because all our drivers speak several international languages. You just need to mention the language you would like him to be talking!